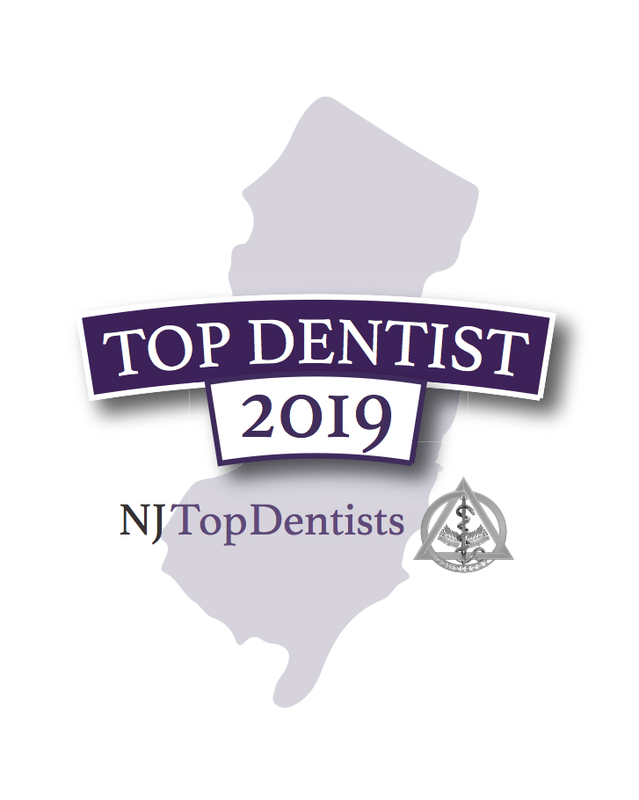 Raymond Z. Darakjian, DDS has been reviewed and approved by NJ Top Dentists. 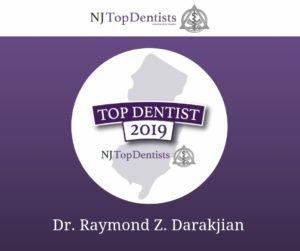 Dr. Raymond Z. Darakjian specializes periodontics and is located in Bergen County. He completed his periodontics residency at Columbia University. At his Englewood office location, Dr. Darakjian offers services that include dental cleanings, dental hygiene services, dental implants, gum disease treatment, I-Cat® 3-D Dental Imaging, periodontal exams, teeth extractions, and Zoom!® Teeth Whitening. 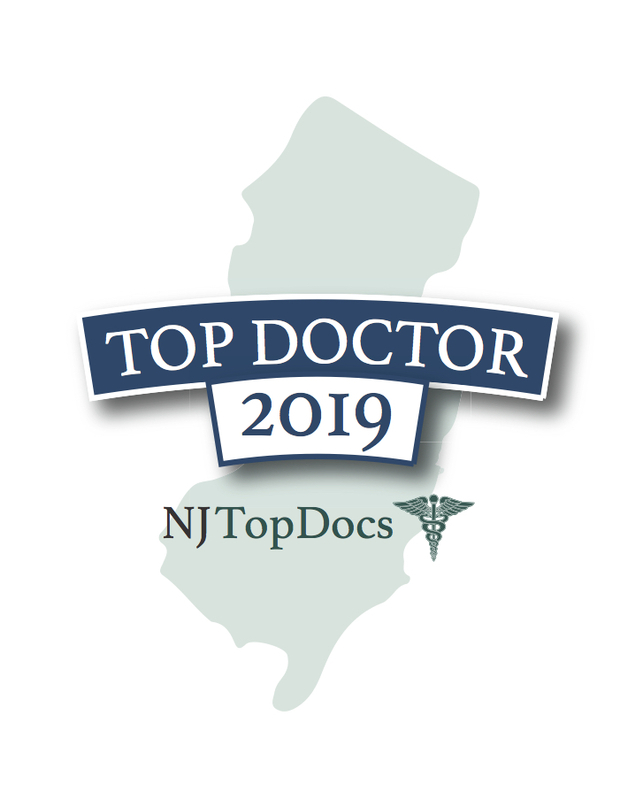 To learn more about this NJ Top Dentist, please click here.